The best Blind Guardian songs: a symphonic metal band with Queen influences. 9 - Mirror, Mirror (1998) from "Nightfall in Middle Earth" This track is an unrelenting metal anthem. 8 - Mordred's Song (1995) best track on "Imaginations from the Other Side"
6 - Lord of the Rings (1990) on the "Tales from the Twilight World" CD. 4 - Harvest of Sorrow (2002) This was a bonus track on the Japanese versions of two separate albums. It stands as one of the best BG songs ever. A French version (Moisson de peine) also appeared as a bonus track, and a version is played on the 2003 live album. 3 - Carry the Blessed Home (2006) from the "Twist in the Myth" album, very much like a Queen song with a decidedly Brian May guitar style. This tune rocks! 2 - Nightfall in Middle Earth (1998) - the title track from their classic CD based on the Lord of the Rings trilogy. 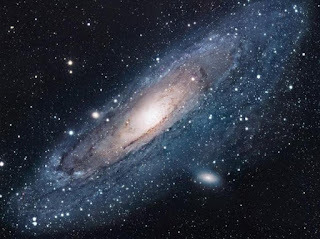 1 - Curse My Name (2010) from "At the Edge of Time," a cosmic, captivating album housing some of the best tracks by BG. One of the best places for new fans to start. "Wheel of Time" (Orchestral version) should also get honorable mention from the same CD. Blind Guardian also do a good metal cover of the Queen song "Spread Your Wings" on the "Somewhere Far Beyond" album. It should be noted that "Bard's Song: The Hobbit" is often listen as the fans' favorite tune. I'd put it around #11, if the list had been longer. A great song, but too many to squeeze in. If the list were extended, we could include: Sacred Worlds and Bright Eyes in our "best of Blind Guardian songs." 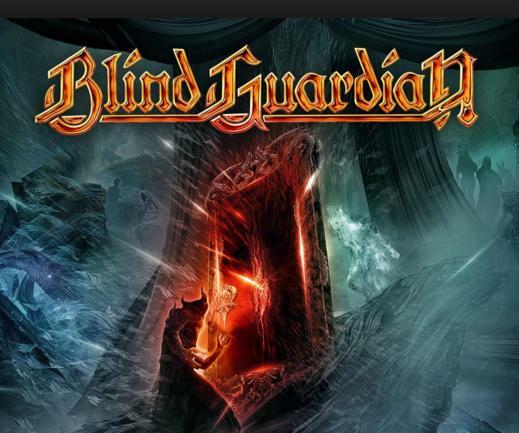 You'll also see some of the best fantasy artwork on the cover of every Blind Guardian album.